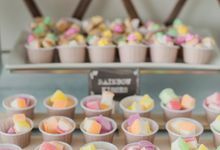 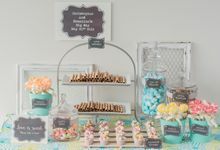 We worked with The Lair Weddings Candy Bar at Joe and Alison's wedding and were impressed by how pretty their candy bar was. 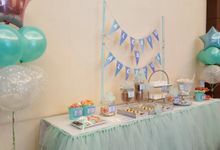 Tyan definitely has an eye for details, and both kids and adults loved the treats provided. 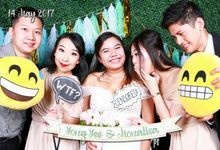 Would recommend our clients to them in the future! 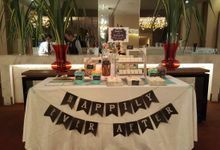 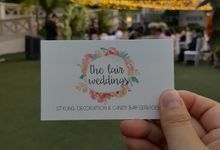 We worked with The Lair Weddings Candy Bar at Yong Yee and Monalisa's wedding. 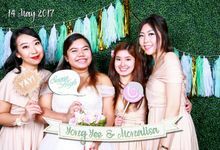 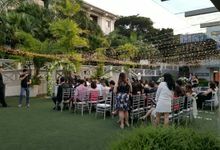 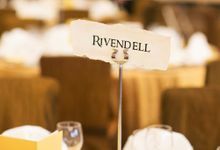 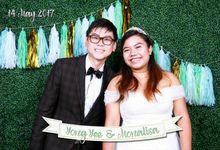 On top of providing our own photo booth and candy bar services, we also came together to provide venue decor for the wedding reception area at Holiday Inn. 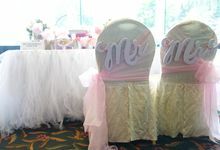 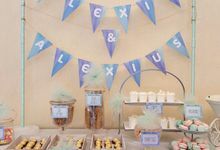 The Lair Wedding's decor for both the reception area and their candy bar was very well done indeed, and one of the prettiest we've seen across the many weddings we have served. 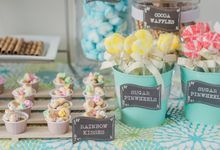 We will be more than happy to recommend clients to them should they want a beautifully decorated reception area or candy bar. 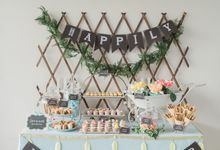 The lair weddings candy bar was conceived in 2015 to simply add joy to one's special occasion. 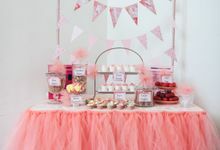 Yes Delivery service is provided with all our candy bar packages. 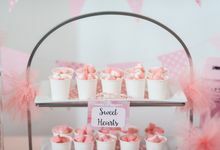 Yes The Candy Bar is a self-serviced station, additional wait staff can be hired with an added fee. 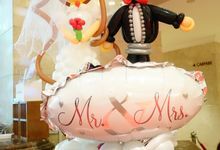 3 to 6 months in advance will be great, and in some special cases, at least 1 month in advance is acceptable. 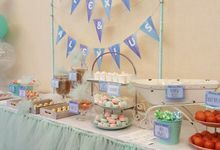 The lair weddings candy bar was conceived in 2015 to simply add joy to one's special occasion. 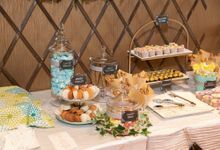 Growing up with a sweet tooth, the lair keeper believes that you can never have too many sweet treats. 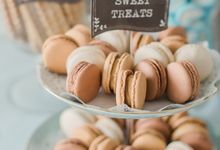 She fondly recalls childhood memories of how receiving a sweet on a bad day made it so much better. 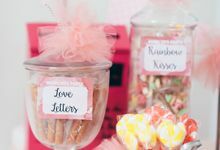 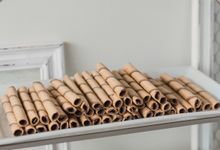 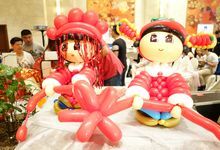 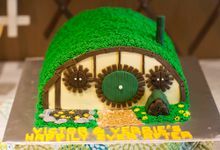 So this is a tale of treasured memories made with candy and all things pretty, let us fill your event with curious wonderment and sweet gratification.